Orange Caster Noble joins us again for another week of ghosts and animals. 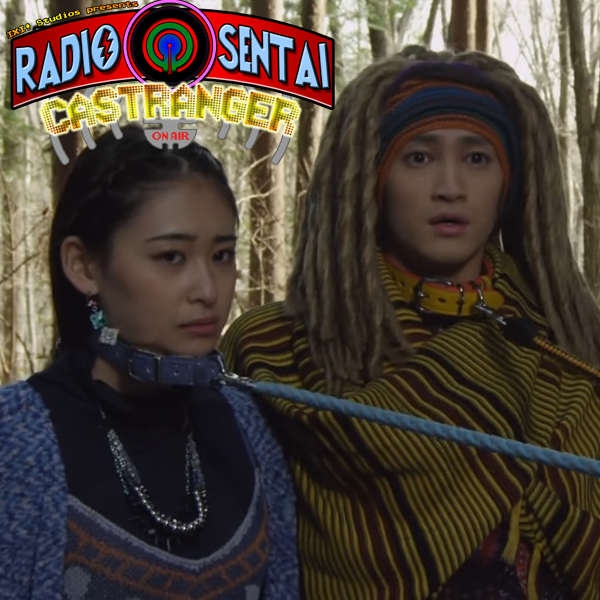 We discuss the ongoing drama about Alan and his family, while Yamato literally tries to keep his new animal friends on a short leash. Finally, we discuss a couple of Showa-era Rider specials, Kamen Rider World, and SD Riders. 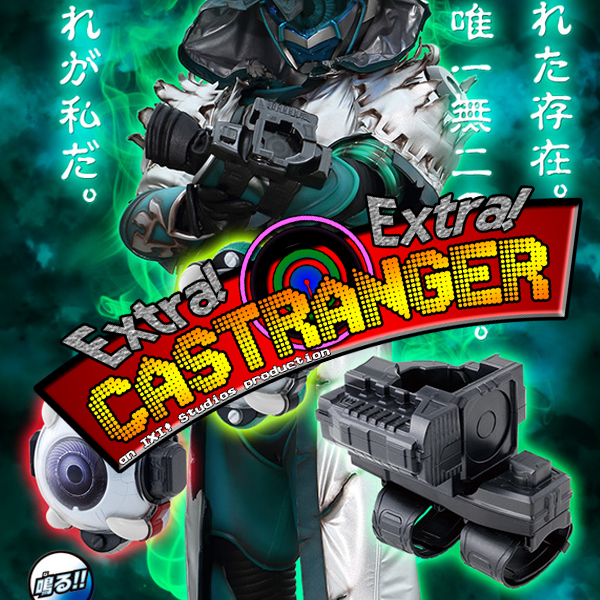 Orange Caster Noble joins us as we talk about the full Grateful reveal, more Zyuohger scans, and Ichida makes another correct prediction, among other news stories this week! Sorry for the late posting, Gold Caster is having computer problems.